Boost your metabolism naturally with this ZERO CALORIE Detox Drink. 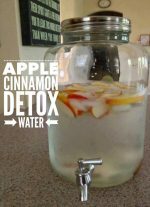 Put down the diet sodas and crystal light and try this out for a week. You will drop weight and have TONS ON ENERGY! Sounds yummy! 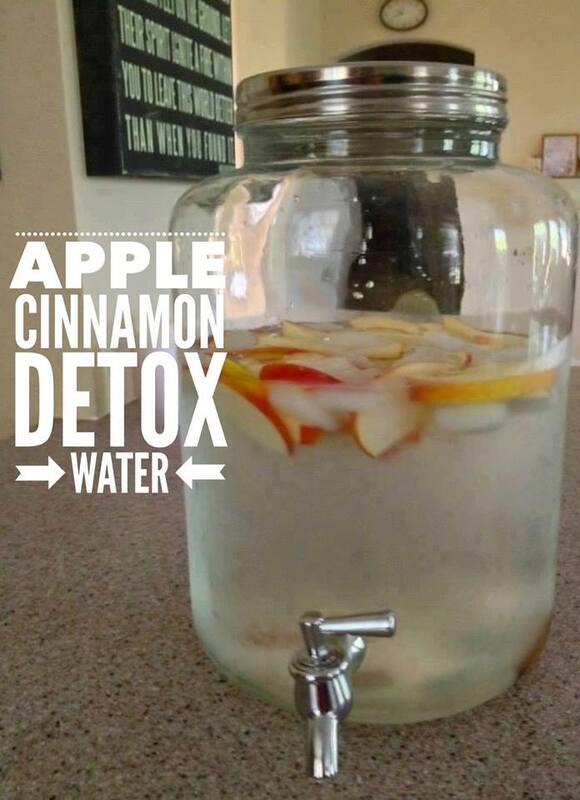 Drop apple slices in the bottom of the pitcher and then the cinnamon sticks. Cover with ice about 1/2 way up then add water. Is this a glass jar with spout or plastic? How often do you drink it? is this a fasting detox, or drink before light meals, etc? I am starting this tomorrow! Can cinnamon spice be used instead of a stick. How much ground cinamon if you substitute. I would use the sticks if possible, but if you can’t try a couple of teaspoons. I would like to try this, but do the apples turn brown?